Yesterday was International Collaboration Day and I had the opportunity to host an event at themanroom coworking space at 1derground in Richmond. 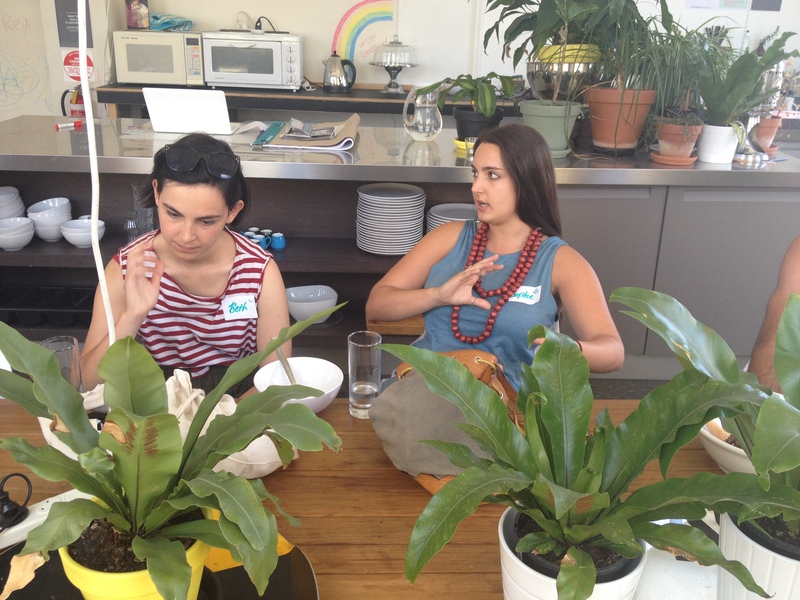 The aim was to bring together other freelancers, co-workers or in fact anyone interested in collaboration. The theme of the day was Bring-a-plate-and-a-problem-to-share. We all got to hear each other’s stories and backgrounds as well as where we see ourselves going in our chosen fields. 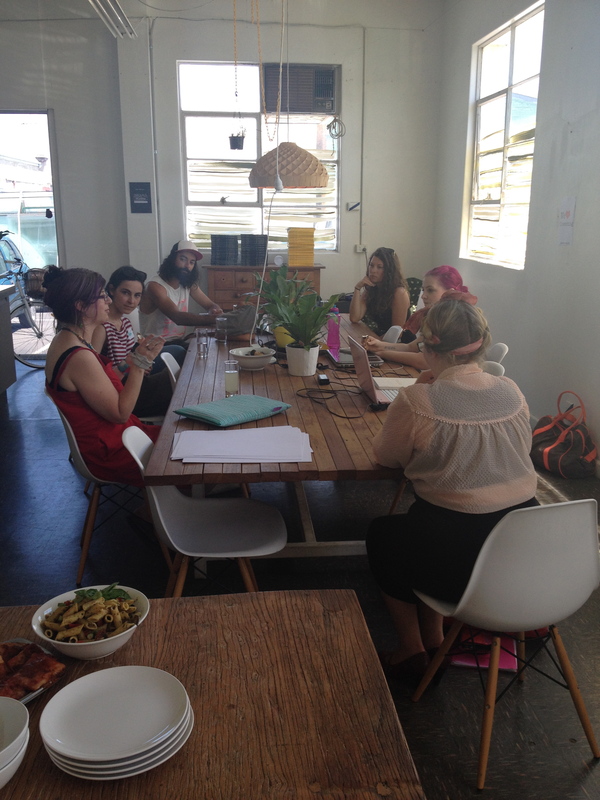 Collaboration and coworking is all about providing an environment where ideas can be shared. It’s about creating a community rich in innovation, motivation and support. How can we help? How can you help us? We’re all here for each other. Read more about successful coworking here. 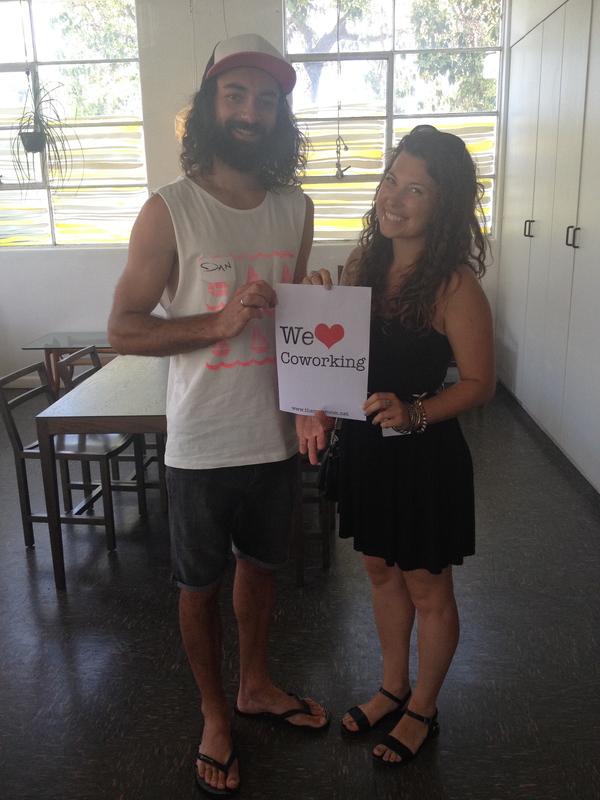 One common element that came across loud and clear was just how much people loved coworking. The fact that they had their own space to go to each day that wasn’t a boring office cubicle was paramount in keeping up their motivation. 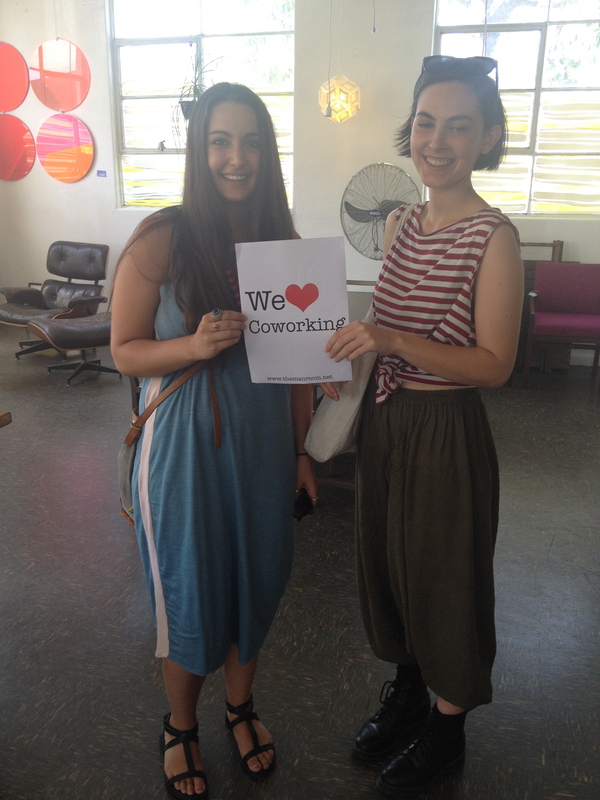 Sharing of contacts, ideas, photos or just having friendly faces to look at and talk to while working are just some of the benefits of coworking. We spoke about how creative types are drawn to this type of working environment as it allows them the freedom to be who they are. They get to work with other like minded people and create a little community that bonds them. 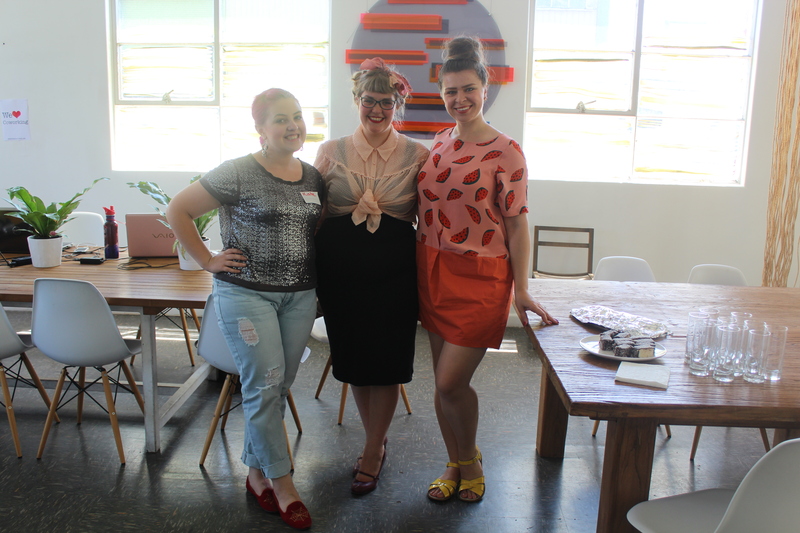 Members of coworking spaces feel like they are part of a team. 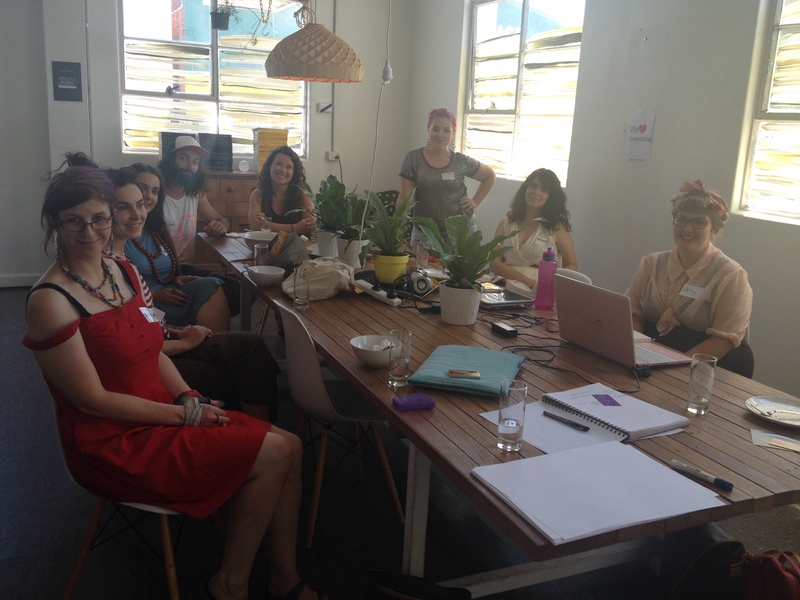 Other topics we covered on the day were- the importance and power of social media, how to take your business to the next level, activating coworking spaces and running classes and events. Kate Iselin (one of the members) helped with the hosting. Members include Kate Iselin designer of Pavo fashion, Aly Hallam and Iolanthe Gabrie- both from Ruby Slipper Consultants. Lots of discussion and lots of brain picking. From left to right we have Merryn Trevethan, Beth Gibson, Sophie Moshakis, Dan Gould, Natasha Kutrovacz, Kate Iselin, Bronwen Clune and Ally Hallam.